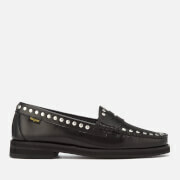 The ‘Winter Weejun’ penny loafers from iconic US footwear experts, Bass Weejuns. 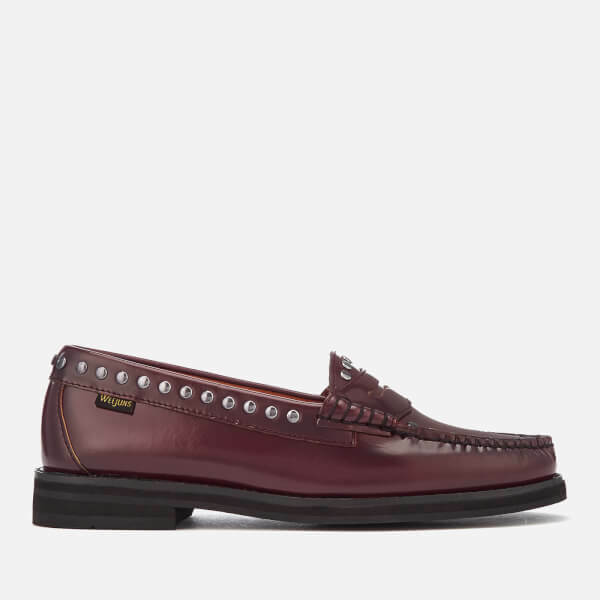 Crafted with smooth burgundy leather, the slip-on shoes are hand-stitched with tonal thread in a moccasin style and feature the signature saddle detail across the vamp. 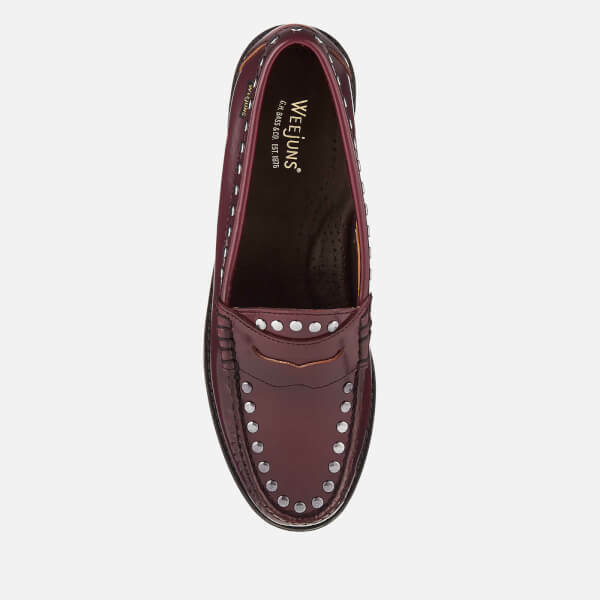 Silver-tone stud detail throughout adds detail, while a perforated, cushioned EVA midsole offers enhanced comfort with every step. 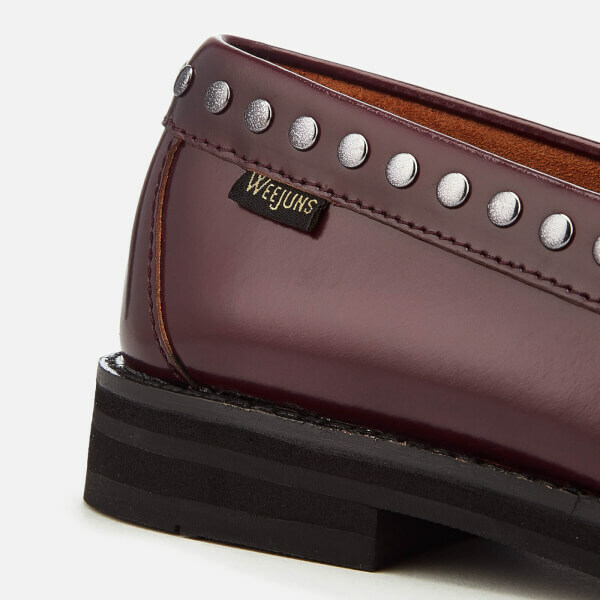 The loafers are set upon a textured rubber outsole for superior grip and traction. 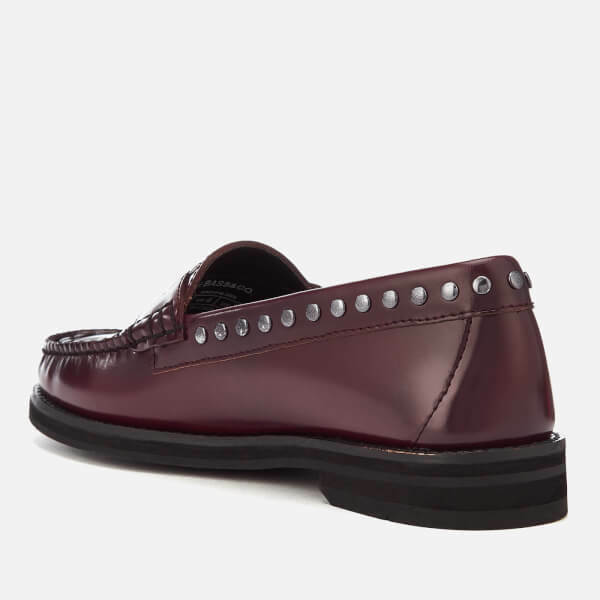 A branded tab adds the finishing touch to the design.